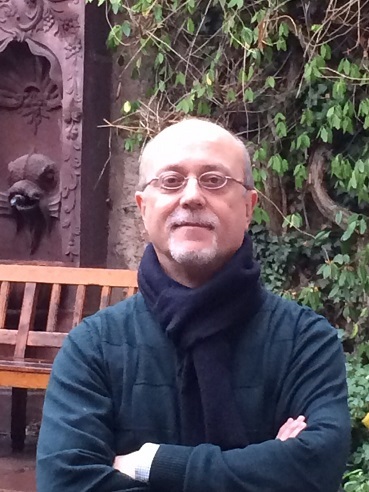 Carlos Esplugues Mota, LLM (Harvard'85), MSc (Edinburgh'83), PhD(Valencia'83), is since 1997 full Professor of Private international Law at theUniversity of Valencia (Spain). He is a leading Spanish Scholar on PrivateInternational Law and International Trade Law. He has written more than 400works (books, book's chapters and articles in Spain and abroad) and he has beeninvited to lecture in many universities in Europe, America and Asia. He isPresident of the Spanish Association of Professors of International Law andInternational Relations since 2013. Additionally, Prof. Esplugues is Member ofseveral legislative commissions, and he acts as International Arbitrator andMediator.